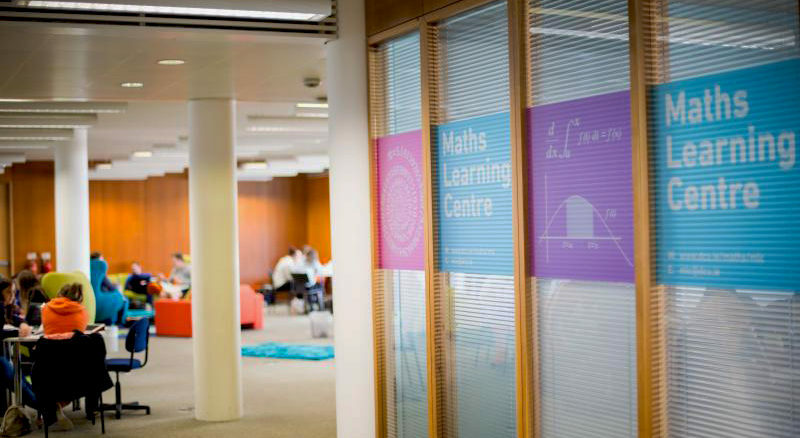 A certain ‘mindset’ in people may be the reason they achieve in particular areas, especially mathematics, says the director of the Maths Learning Centre in DCU, Eabhnat Ni Fhloinn. Taking from the work of Stanford University psychologist Carol Dweck, who published a book on the subject of mindsets, Ni Fhloinn is now challenging the belief that mathematical ability is a ‘gift’ that you either have or you don’t. This belief has been inherent in popular culture for years, with many people giving into the idea that they are simply ‘no good’ at maths and becoming reluctant to even participate in maths related problems. Ni Fhloinn also talks about another book relating to the subject, written by the Professor of Mathematics Education at Stanford, Dr Jo Boaler, called Mathematical Mindsets, which focuses solely on how to encourage a growth mindset in a child towards maths.